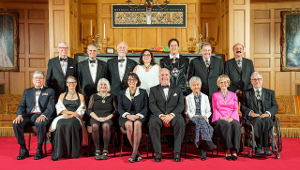 Dr. Peter Banks of Victoria is respected by his colleagues not only for his medical acumen and devotion to the patients coming under his care, but also for his demonstrated sense of obligation to the relationship between the medical profession and the public. 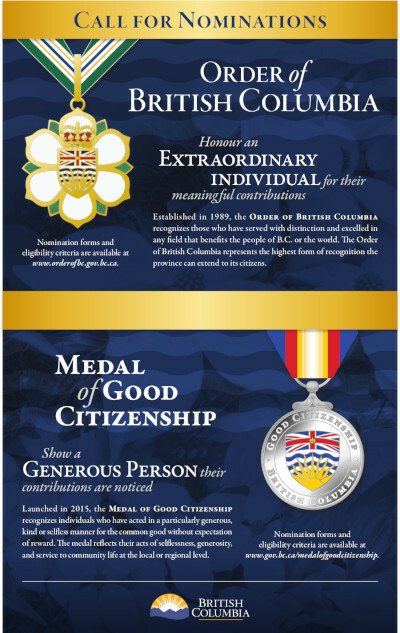 Particularly noteworthy is the vital role Dr. Banks played in the formation of the British Columbia Medical Plan. In the mid sixties, he served as Chief Negotiator and Signatory of a landmark agreement between the medical profession and the government. 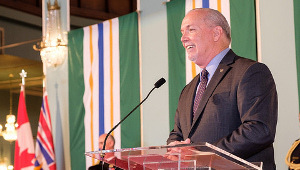 This agreement, the first of its kind in North America, was to provide medical coverage to all British Columbians. After the formation of the Medical Services Commission, Dr. Banks went on to serve as one of its original commissioners. 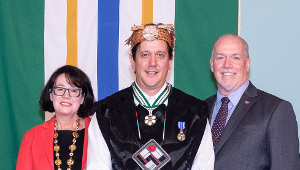 His contributions to his profession are extensive: in addition to servicing provincially as President of the B.C. 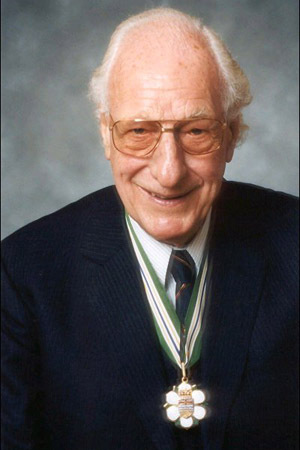 Medical Association, and nationally as President of the C.M.A., Peter Banks was also President of the British Medical Association. When not practising medicine in its various forms, our recipient found the time for community service, including serving a term as president of the United Appeal of Greater Victoria.